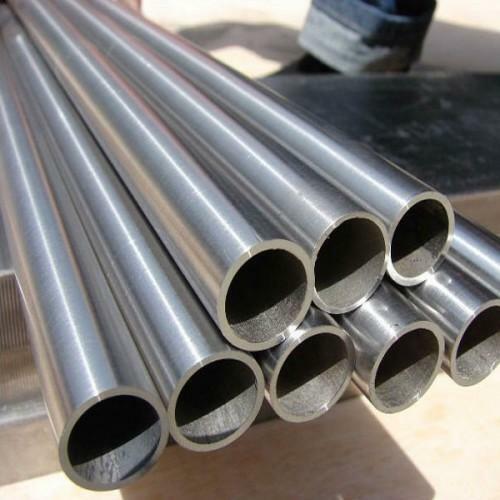 We Aesteiron Steels Pvt Ltd are one of the leading manufacturers, suppliers and exporters of ASTM Pipes. ASTM/ ASME SA105 is used for chemical industry, shipbuilding, fertilizer equipment, electric industry, shipbuilding, petrochemical, pharmaceutical industry etc. 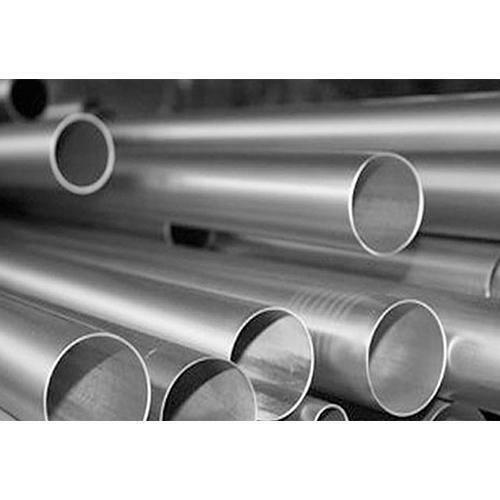 Aesteiron Steels Pvt Ltd, is the leading suppliers of ASME SA 135 Pipe. ASME SA139 Pipe is used for the most critical engineering applications in the automotive sector. 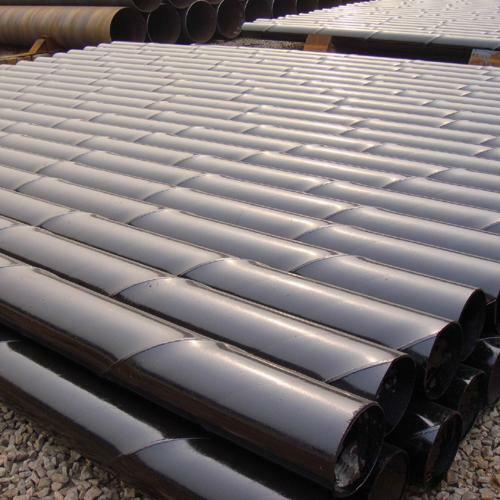 Aesteiron is the leading suppliers of ASTM/ ASME SA369 Pipe. 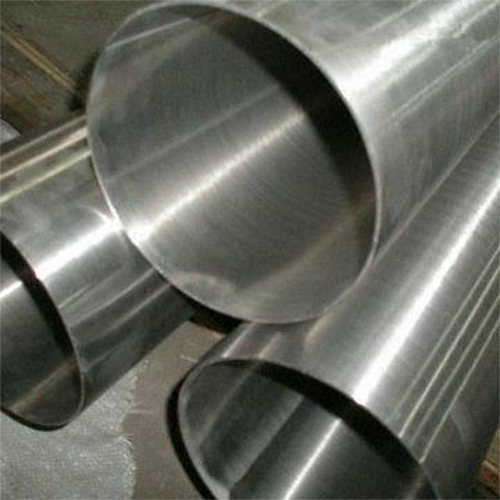 ASTM/ ASME SA405 Pipes is commonly used for annealing boxes, steam nozzels, quenching racks & patitions . ASME SA 451 Pipe covers austenitic alloy steel pipe which is used for high temperature, corrosive & nuclear pressure services. 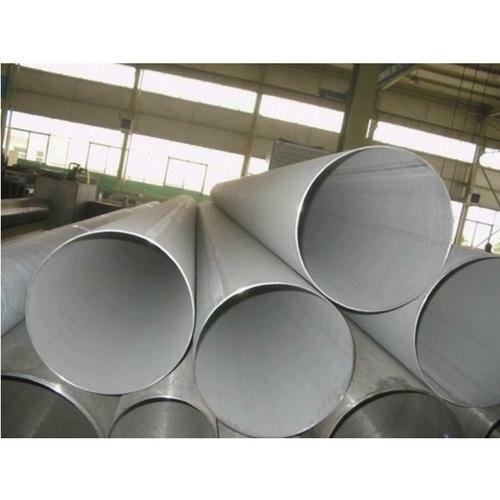 ASME SA 671 Pipe is an electric fusion welded steel pipe. It is typically used for gas, water & conveying oil. ASTM/ ASME SA69, has properties such as good hardenability, wear resistance, corrosion resistance, strength & toughness. It is commonly used for applications such as petrochemical industries, cement industries, nuclear power plant, oil & gas industries. offshore industries etc. 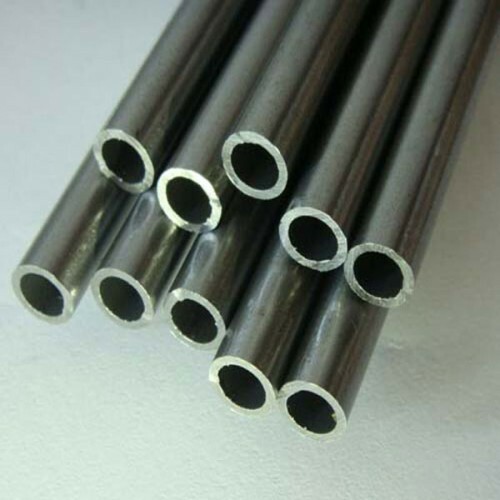 ASME SA333 Pipes is widely used for low temperature services. ASTM/ ASME SA672 is commonly used for power plants, oil & gas, ships & boilers. It is highly appreciated for its durability, corrosion resistance & dimensional accuracy. 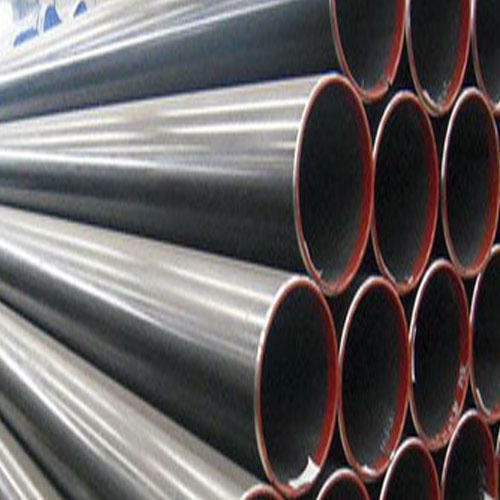 Aesteiron Steels Pvt Ltd is one of the leading manufacturers, suppliers and exporters of ASTM A179 Pipe. We Aesteiron Steels LLP, are one of the leading manufacturers, suppliers and exporters of ASTM Pipe. Aesteiron Steels Pvt Ltd is one of the leading manufacturers, suppliers and exporters of ASTM A192 Pipe. 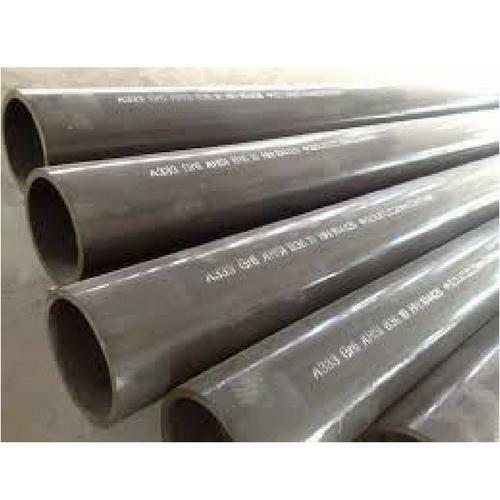 ASME SA 430 Pipes, is a corrosion & heat resisting grade & find application in areas where mildly corrosive conditions occur or where scaling resistance at moderate temperature is required. Material handling equipment in the minning & sugar industry. 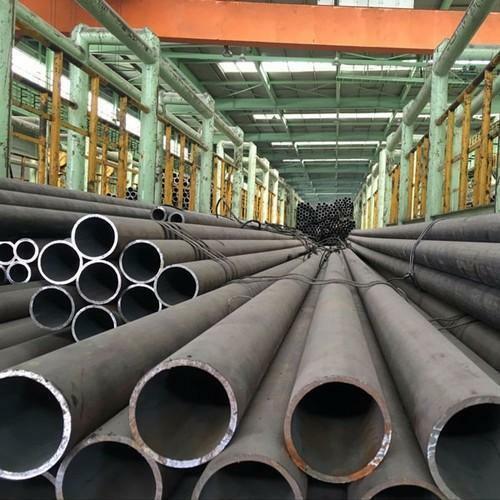 ASME SA 587 Pipe is an Electric Resistance Welded Low Carbon Steel Pipe specially used for chemical industries. 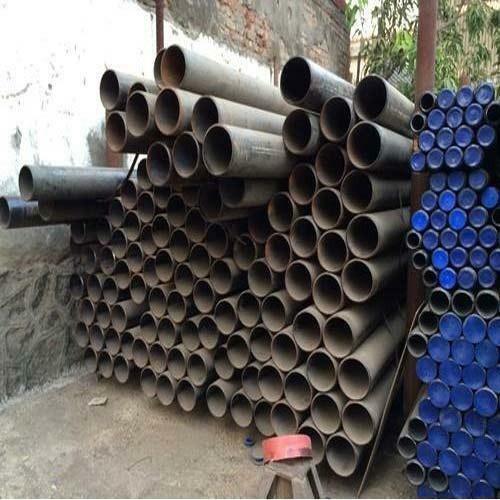 ASTM/ ASME SA53 Pipes is known for mechanical & pressure applications & it is also acceptable for ordinary uses such as steam, water, gases etc. It is suitable for welding & for forming operations involving coiling, bending & flanging. 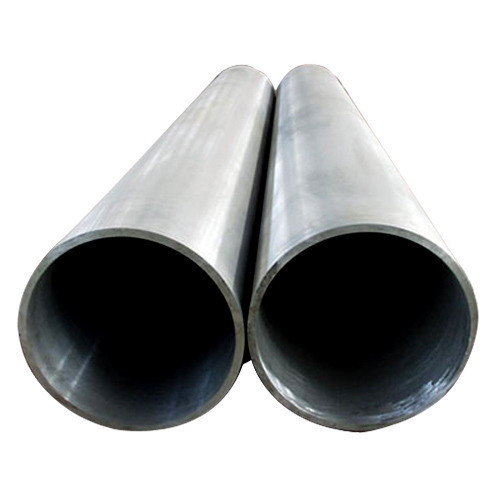 ASME SA 312 Pipe is used for a wide variety of applications such as plumbing to ducts. 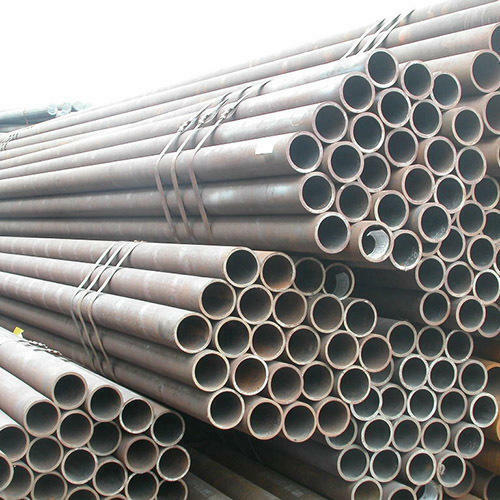 ASTM/ ASME SA376 Pipes, provides good corrosion resistance & it is non magnetic in nature. However when cold worked it accquires a slightly magnetic quality. 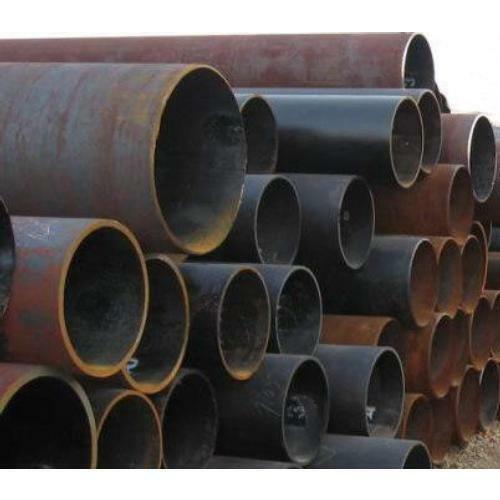 Aesteiron Steels LLP, is the leading manufacturers of ASTM/ ASME SA 426 Pipe. 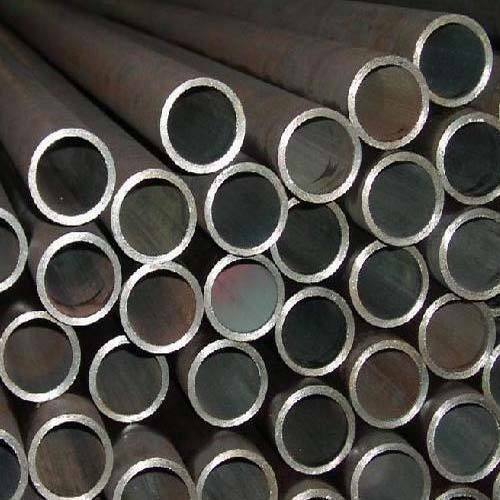 ASTM/ ASME SA409 Pipes is especially used for applications where oxidation of carbon steels is needed. Its applications are automotive & truck exhaust systems, including tubular manifolds & heat exchangers, gas turbine exhaust silencers. 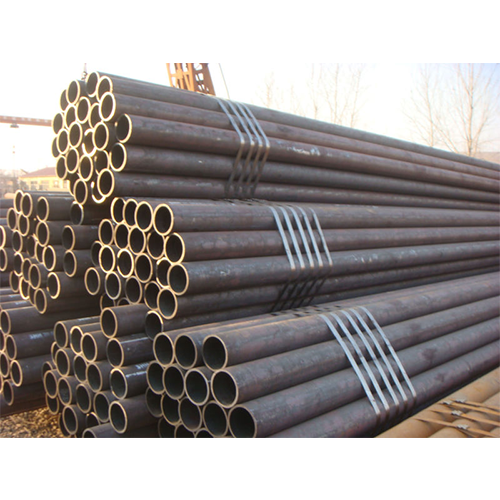 ASTM/ ASME SA524 Pipes is a low carbon steel pipes & it is known for mild steel pipes & tubes. It can be easily form in any shapes with low cost. It is not hard as high carbon steel pipes. 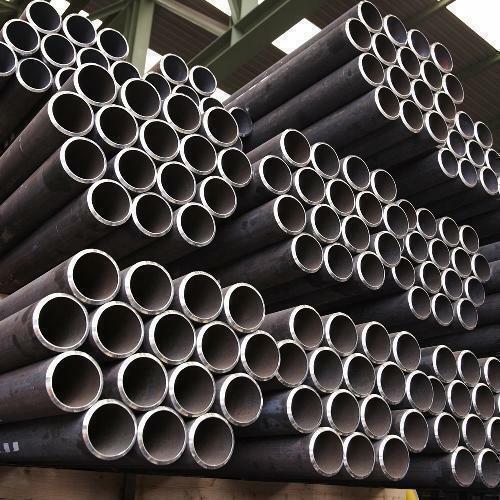 We Aesteiron Steels, are leading manufactures & suppliers of ASTM A53 Pipe. 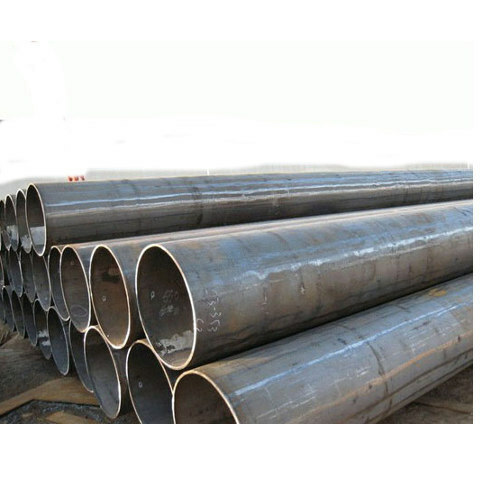 Aesteiron Steels Pvt Ltd is one of the leading manufacturers, suppliers and exporters of ASTM A213 Pipe. 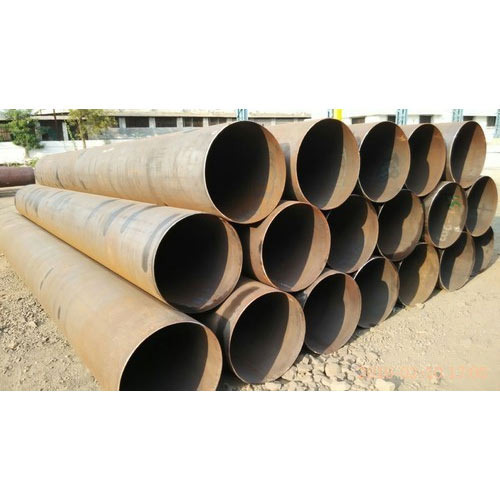 We are one of the leading manufacturers, suppliers and exporters of ASTM A333 Pipe. 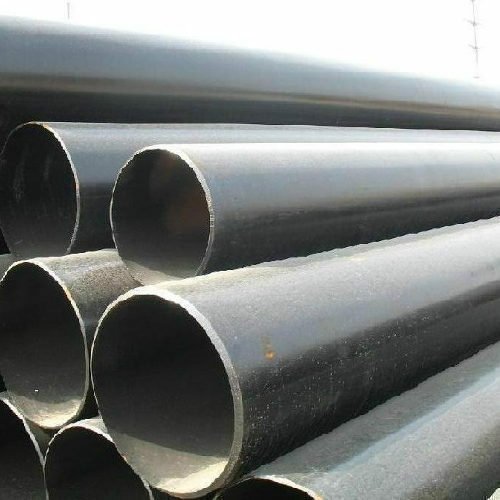 We Aesteiron Steel, are the manufacturer, exporters and stockist of ASTM A335 Pipe. 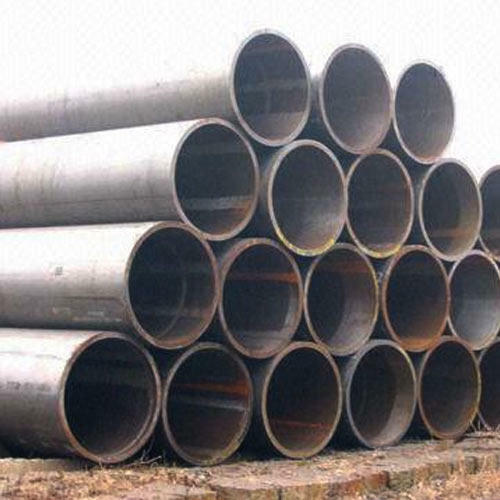 We Aesteiron Steels Pvt Ltd, are one of the leading manufactures of ASTM A312 Pipe.